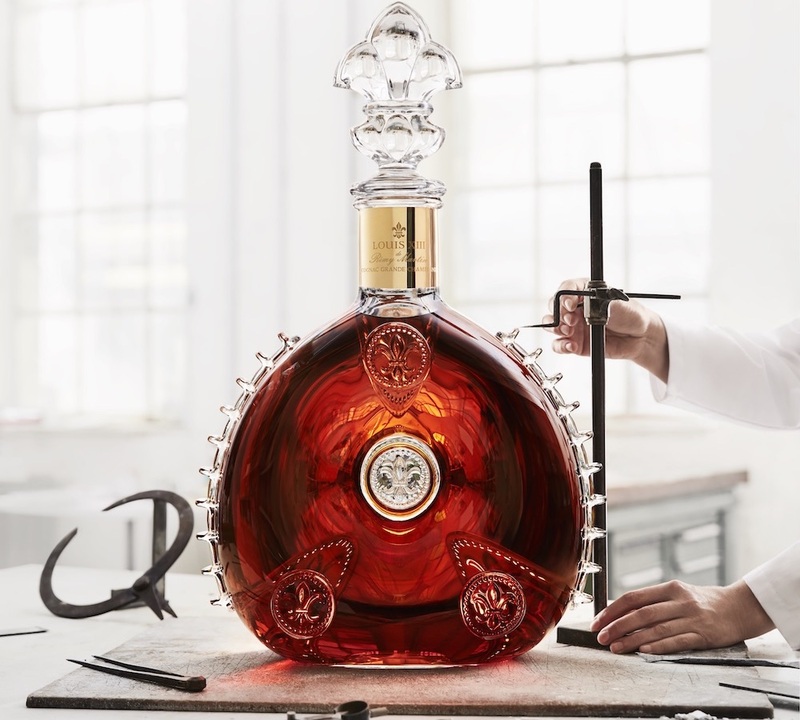 Premium cognac Louis XIII has created the world’s only nine litre crystal decanter. ‘Le Salmanazar’ is a one of a kind collector’s item crafted by famous crystal manufacturer, Baccarat. The stunning design was developed by more than 20 master crystal craftsman together with an award-winning master sculptor, and includes over 15 kilograms of crystal. Believed to be the largest cognac decanter in the world, Louis XIII Le Salmanazar will be on sale for €350,000 from the Louis XIII Boutique in Beijing, China. Louis XII cognac has notes of myrrh, honey, dried roses, plum, honeysuckle, with subtle hints of cigar box, leather, figs and passion fruit.